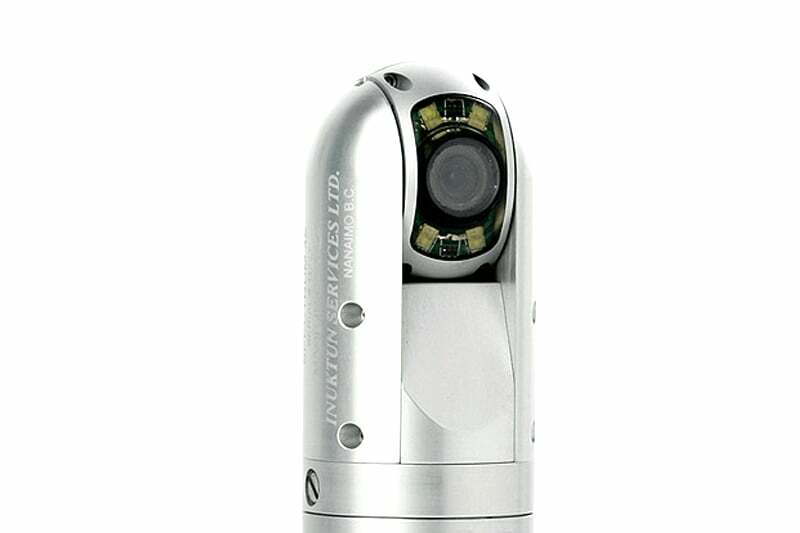 The Spectrum 45 PTZ pan and tilt camera is one of the smallest industrial cameras of its kind. At a diameter of only 1.75in / 45mm, this robust 420 TV line color camera is available in either aluminum or stainless steel, with a depth rating of 100ft / 30m. 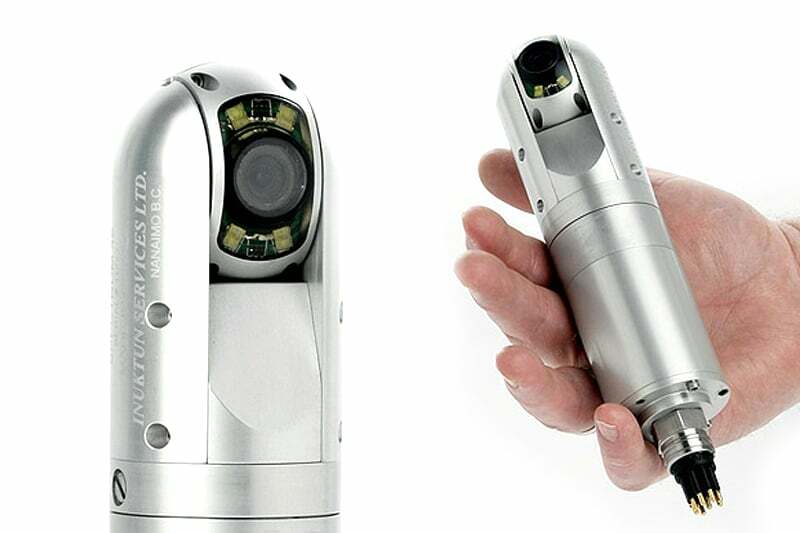 The camera includes four built-in, high intensity LED lights to maximize penetration, visibility and image quality. Contact us to find out more about the Spectrum 45 or any of our other PTZ camera systems, or click to view our full pipe inspection camera range.